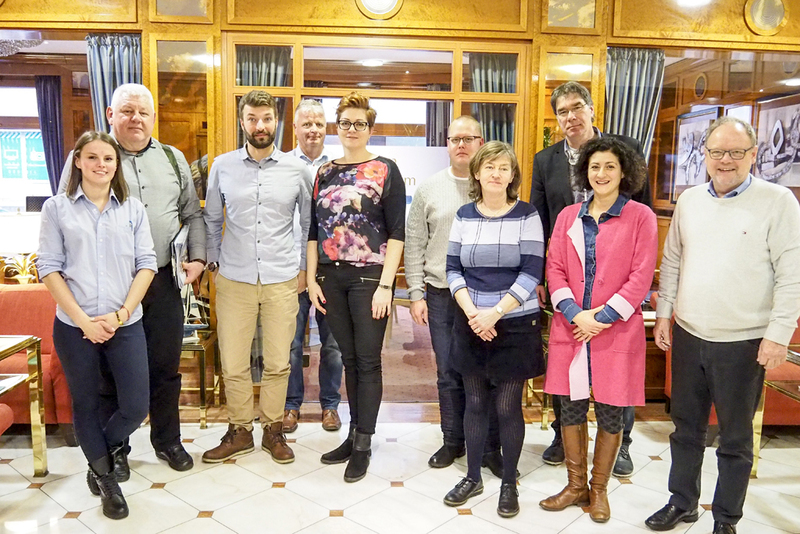 During “boot Düsseldorf “project partners from Baltic Pass – Maritime Heritage Tours participated in a project meeting on January 24th to discuss, among other things, the possibilities of product promotion for the upcoming months. One topic was the presentation and participation in “boot Düsseldorf” in 2019. For that reason the meeting took place in Düsseldorf to visit the exhibition and to create useful contacts. The project meeting was also used to discuss the developing and content of the website www.maritime-heritage-tours.eu which will be online until end of April 2018. 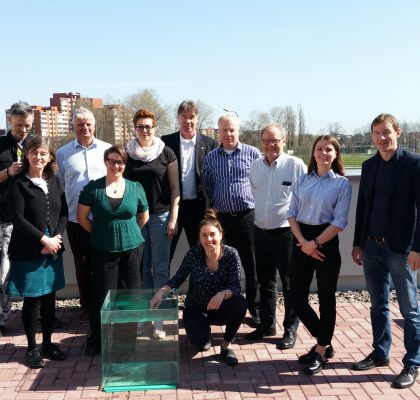 Project partner Roskilde Business College from Denmark presented the first draft of the catalogue which will be available after a few changes until March. Stay curious about Maritime Heritage Tours!